Pam graduated from Niagara University with a BS in Travel and Tourism. 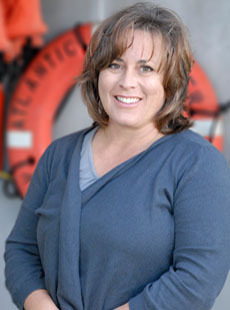 After a 20 year career in the travel industry, including 10 years working locally at the Bermuda International Airport, Pam joined BIOS in September 2012. Her role in the Development Office involves database management, donor communication and stewardship. Pam enjoys looking after BIOS’s donor base and being a member of the vibrant BIOS campus.